Introducing the BaseHead Database Server! 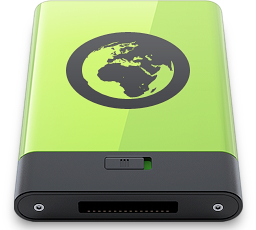 The BaseHead Database Server is a tiny program that hosts a centralized SQLite Database. Ever wanted for all BaseHead users to share and edit the same database without file locking issues? 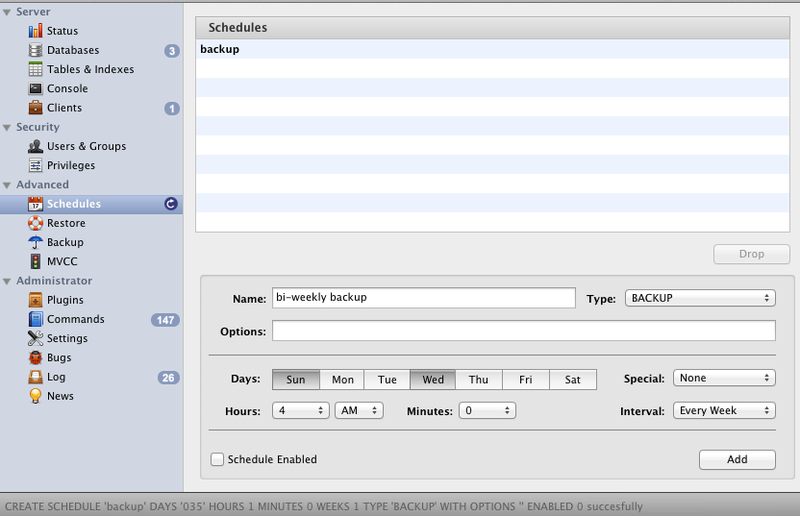 or what about being able to import new files and rename existing files at the same time? 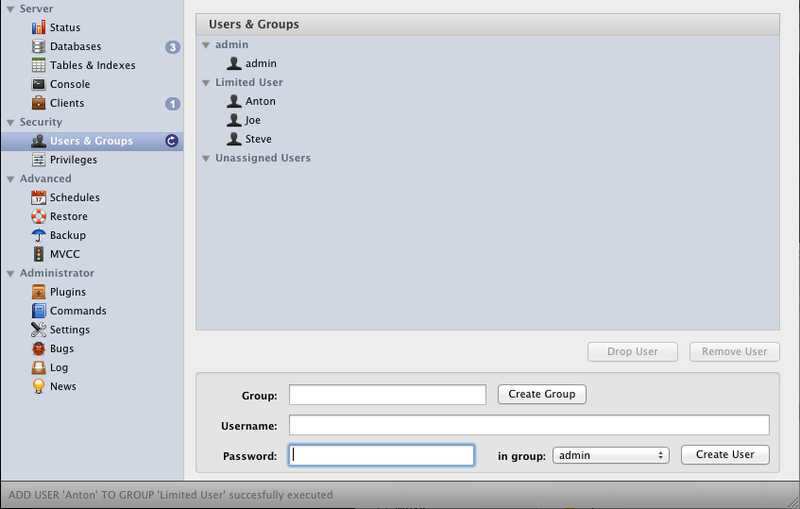 Up to 10,000 concurrent connections are possible all with user permissions. 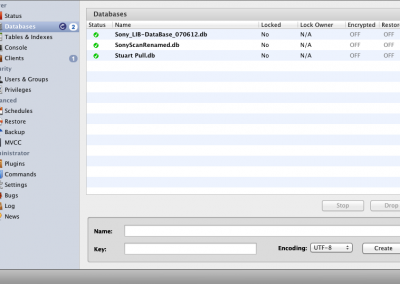 Centralized multiple database hosting and sharing of SQLite databases with no more database locking issues. 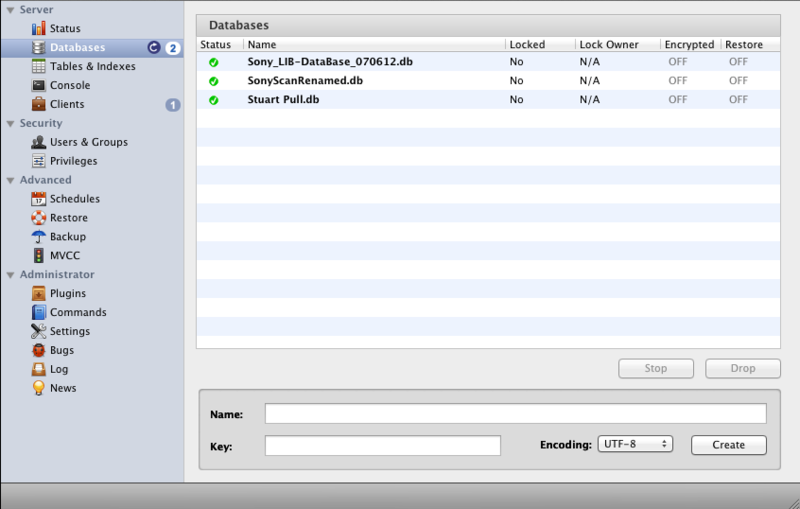 Everyone can rename and tag and add files to the Database that is updated instantly to the others using the same DB. 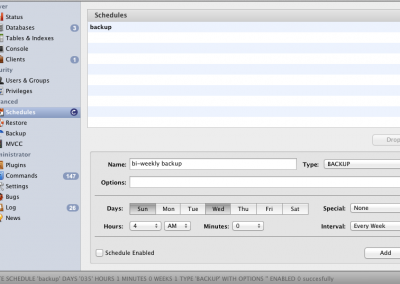 Backup and Restore Features of the database with scheduling and Restore Points. Also, previously you couldn’t put a Mac SQLite DB on a network volume cuz it was painfully slow. If we buy the server do we still need BaseHead clients? Yes, the BaseHead Server is just a small program that runs on your server that shares centralized databases to the BaseHead clients. Do we really need the server? If only one person is allowed to add and edit then the answer is NO you don’t really need it. How many connections will we need? We suggest getting 20-30% more connections then you have BaseHead clients. Connection are not the same as clients. 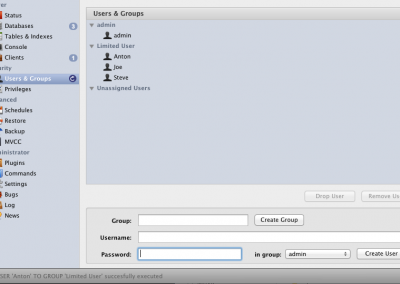 Each client needs one connection to hold the database constantly and if a user is adding files to the database or renaming descriptions and searching all at once from one client then more then one connection is being used from this client. Think of a connection as a single operation being done. Also, if the administrator is logged onto the server making changes this also uses a connection. So if you have 10 users in your facility we’d recommend getting the next level of 20 connection. If you have 7 clients then you should be fine with 10 connections. What version of BaseHead will connect to the BaseHead Server? the Ultra Edition is server enabled built in, BUT new in version 5.x is the ability to purchase a server Add-on so it can be used with 5.x Lite and 5.x Standard also now. Do we need a powerful machine to run this? EMAIL US DIRECT TO GET A TRAIL KEY, MORE INFO OR SETUP INSTRUCTIONS!